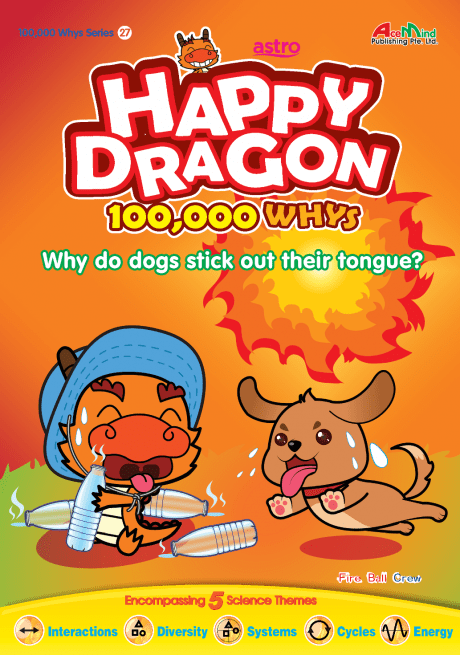 With a simple premise of the critical thinking question “Why?”, the Happy Dragon series answers Science questions in everyday environment with colorful and interesting short comics. 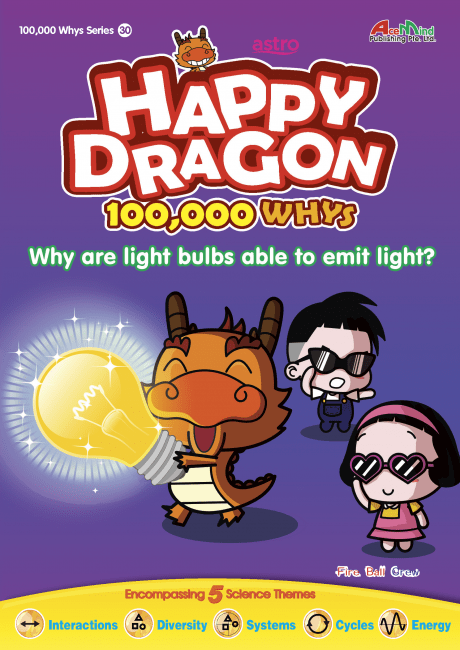 #30 – Why are light bulbs able to emit light? 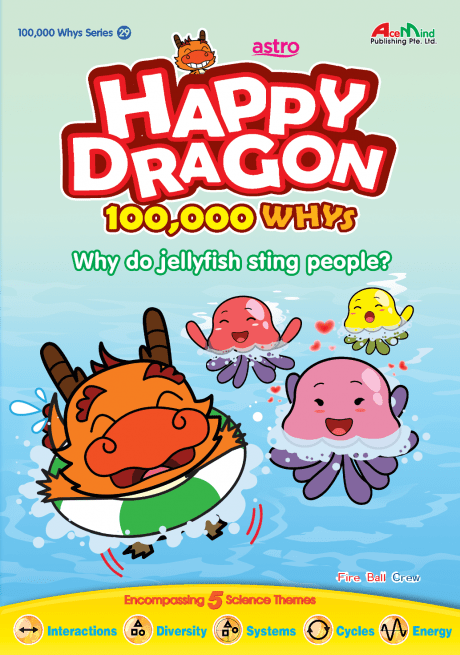 #29 – Why do jellyfish sting people? 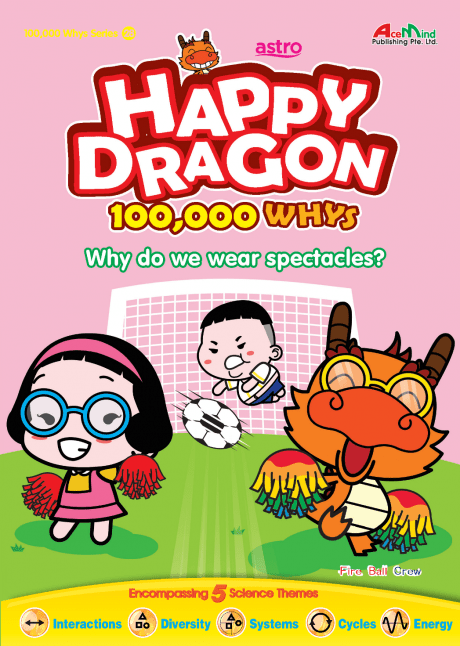 #28 – Why do wear spectacles? #27 – Why do dogs stick out their tongue? 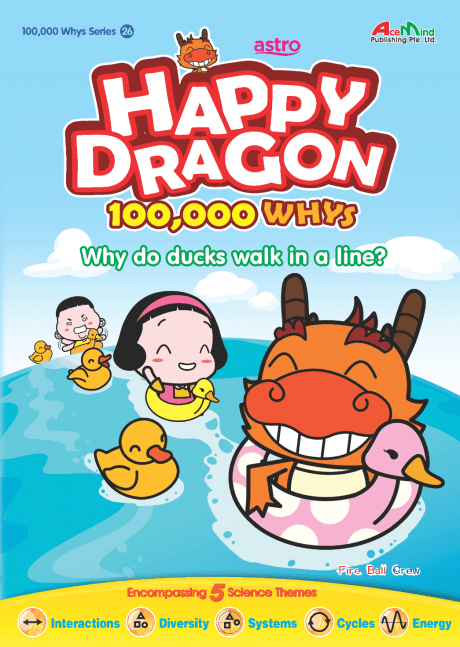 #26 – Why do ducks walk in a line? 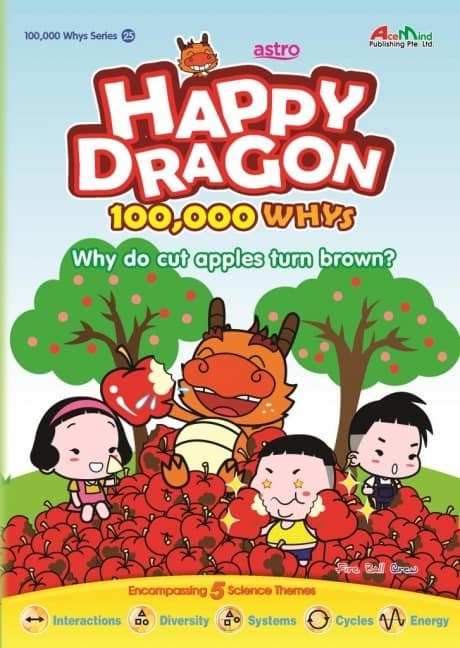 #25 – Why do cut apples turn brown? 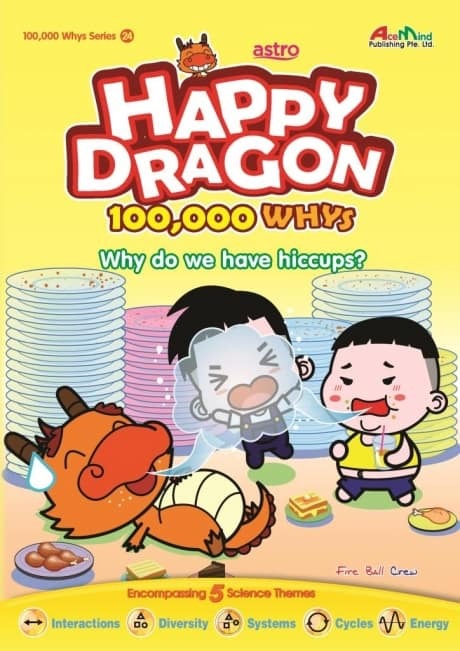 #24 – Why do we have hiccups? #23 – Why is there a rustling sound when we undress? 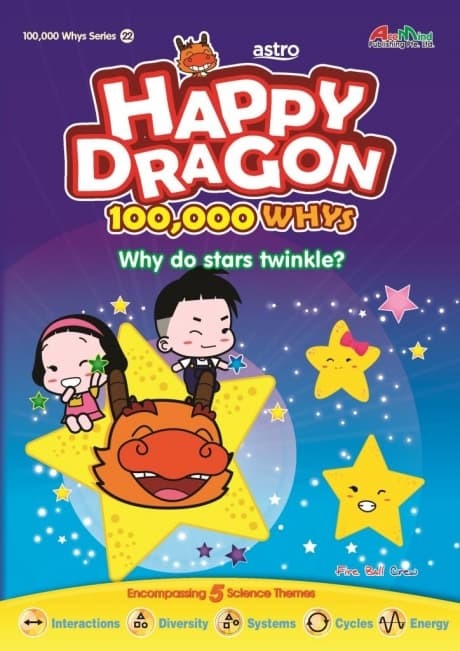 #22 – Why do stars twinkle? 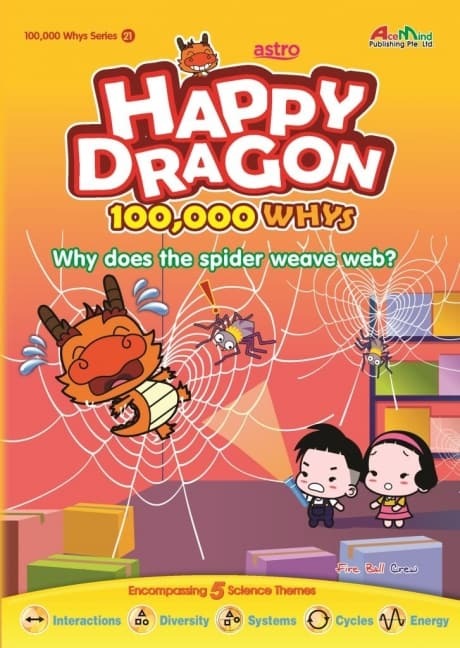 #21 – Why does the spider weave a web? 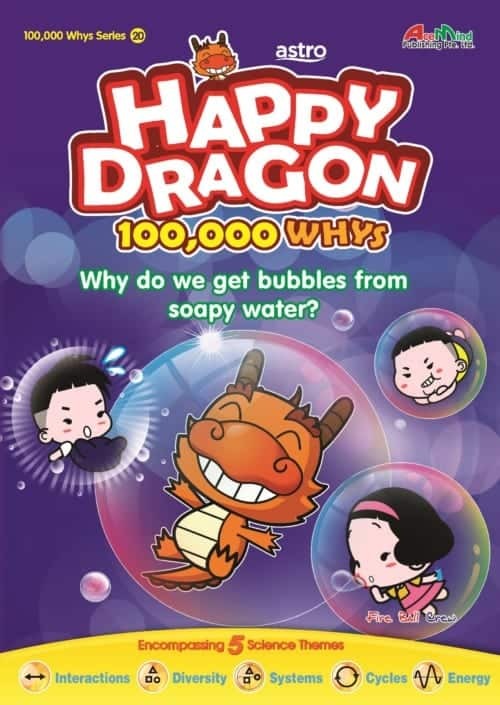 #20 – Why do we get bubbles from soapy water? 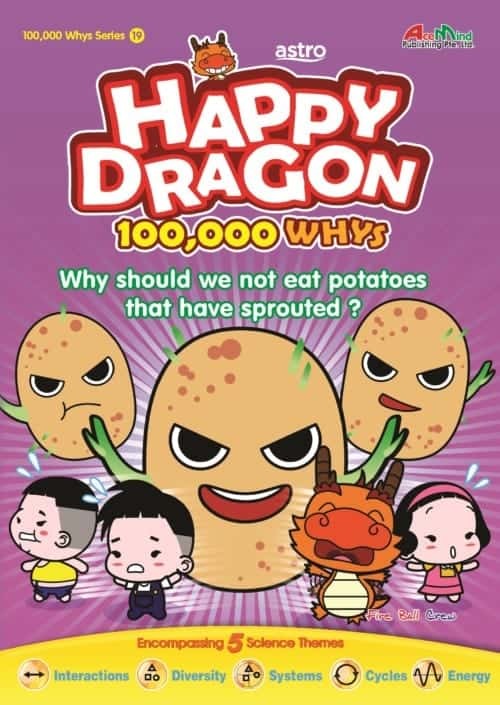 #19 – Why shouldn’t we eat potatoes that have sprouted? 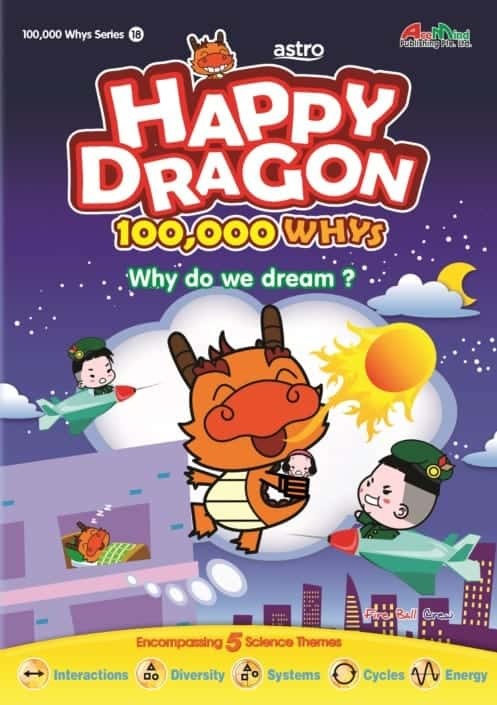 #18 – Why do we dream? 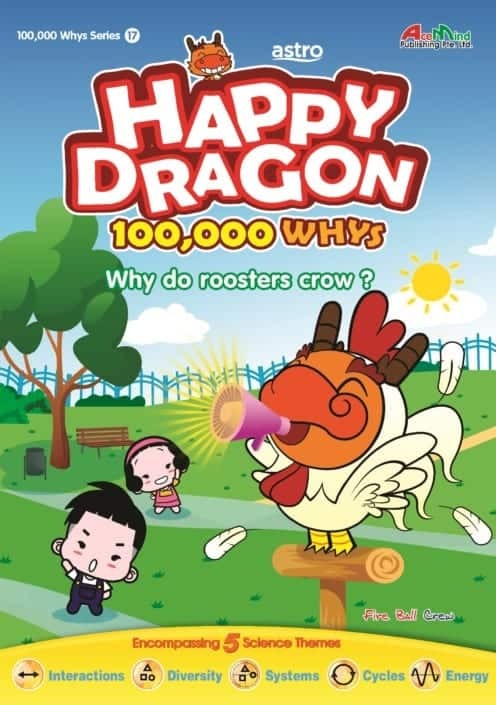 #17 – Why do roosters crow? 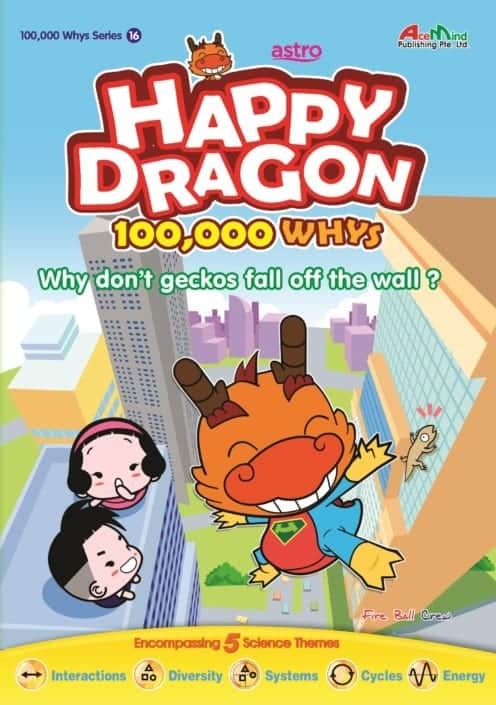 #16 – Why don’t geckos fall off the wall?